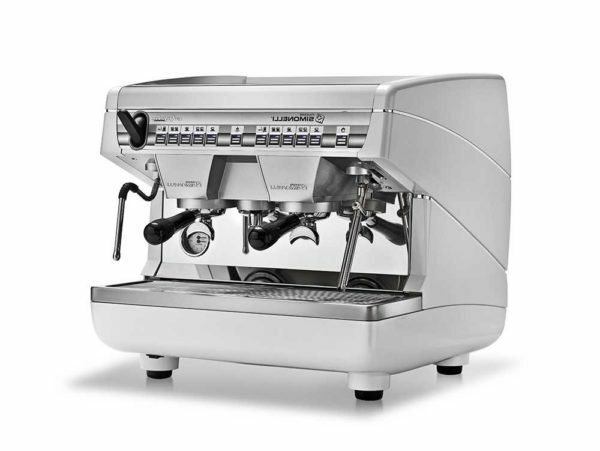 The Appia ii Compact 2 group commercial coffee machine can perfectly convey high performances in little spaces; it is a traditional machine conceived for those places that want to offer their customers excellent coffees and cappuccinos, but that have a reduced operative space. 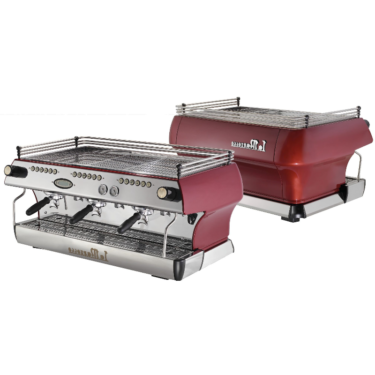 In only 55 centimetres width, Appia Compact enables to work in complete safety, it is user friendly and guarantees a superior quality in the cup. 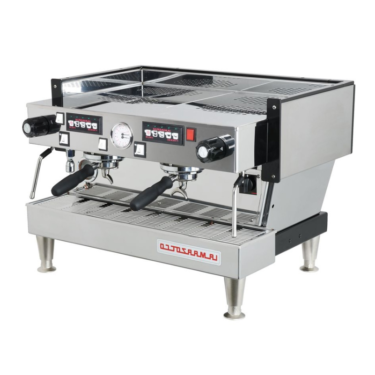 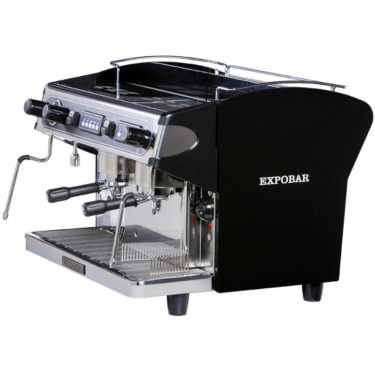 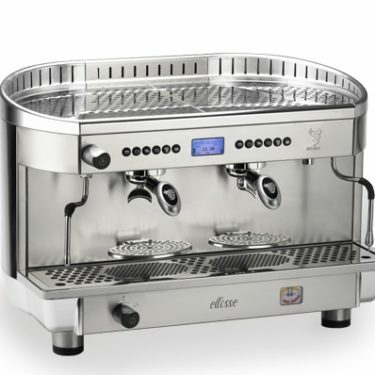 Despite being only 55 centimeters, Appia II Compact has the same features as our larger machines: automatic back flushing, raised group heads, ergonomic porta filters, inox work tray, two inox steam wands, and a hot water wand.